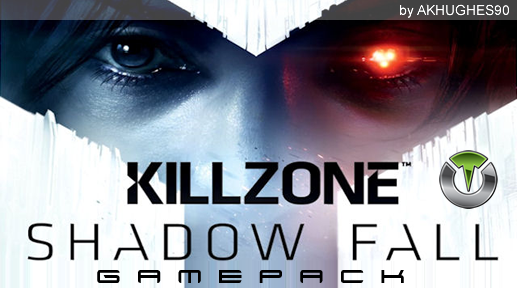 Killzone Shadow Fall Gamepack for Titan One. Burst firing is designed to turn semi automatic and automatic weapons into burst firing weapons. When this feature is enabled, your weapon will fire in bursts and can be used with 1, 2, 3, 4, 5, or 6 round bursts. Burst firing can help reduce recoil and conserve ammunition. Combining burst fire with adjustable rapid fire will give you automatic burst fire. This will allow you to select how many rounds are fired per burst and the amount of time between bursts for a truly customizable experience.